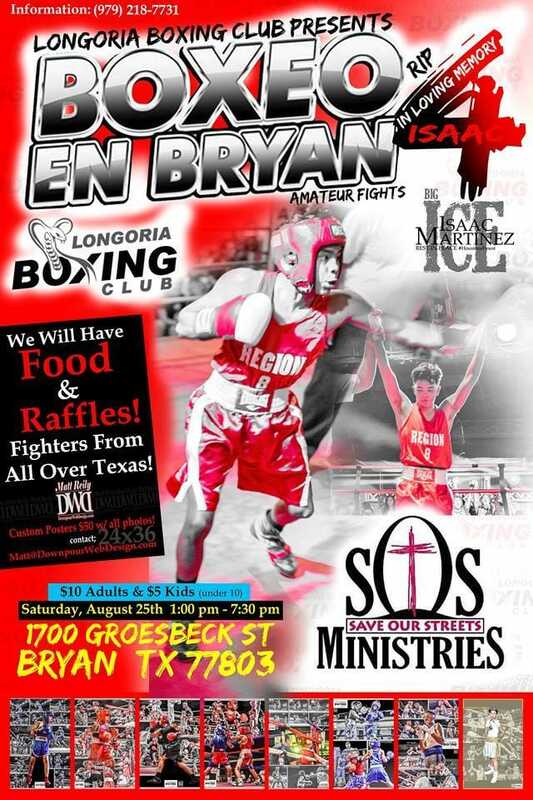 There will be plenty of good food, music, and great fights! 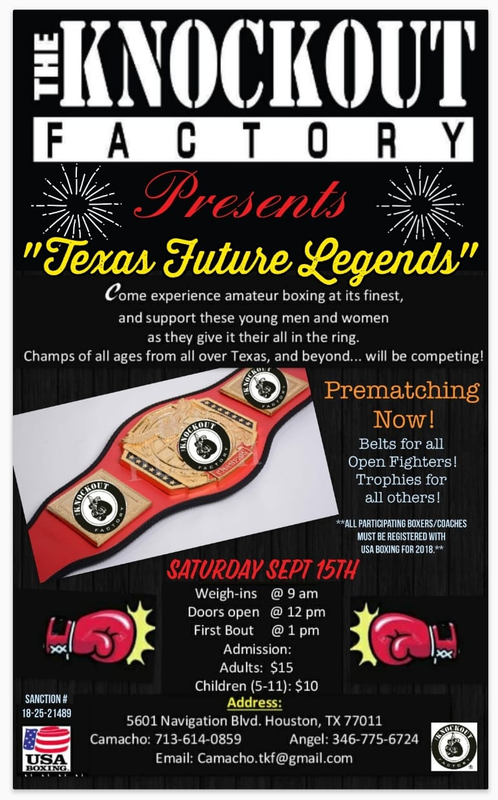 Come show your support for the Future Texas Legends! Sr & Sr JO’s, open fighter’s only. 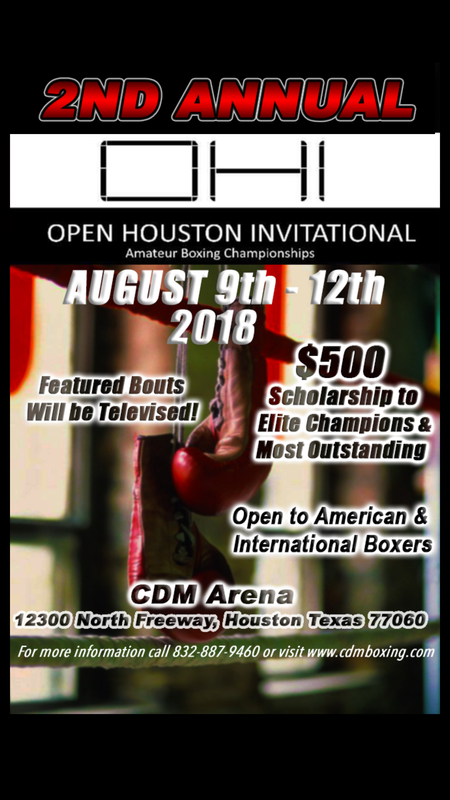 There is a $15 entry fee (16 yrs+ can enter venue). There is a $10 entry fee (5 yrs and under are FREE). 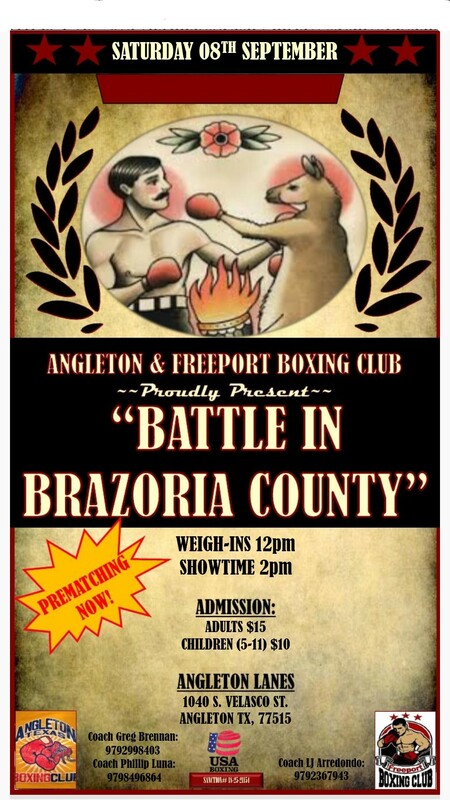 Need a bout for Saturday July 5, 2014. There is one spot open for Friday and I would like to find someone at 178 to box with Joseph George from G&M. 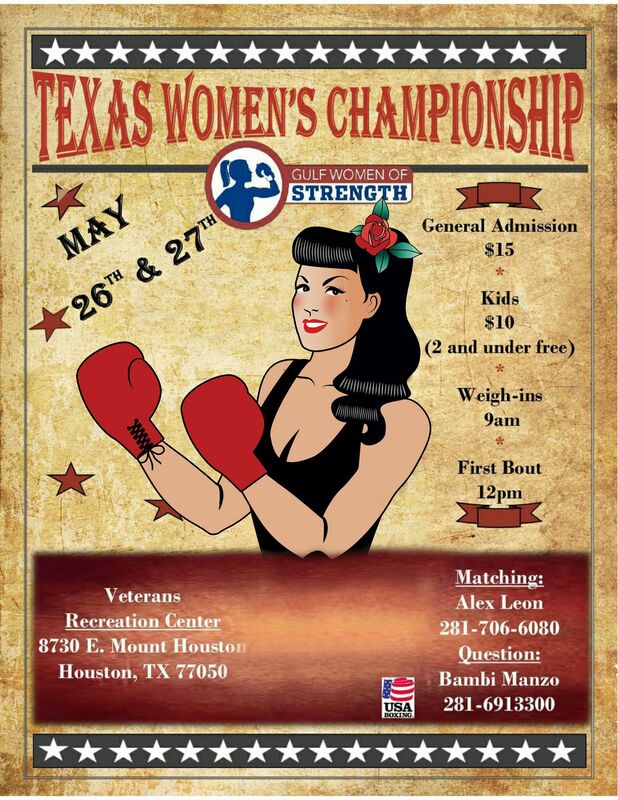 weigh ins will begin at 4;30 please be on weight and on timeand I hope everyone enjoys the show!!! I am looking to pre-match a male fighter for July 5th show. 80 pounds, 11 year old with 7 fights. I have a preset match you can add to the list,please. Set for 3-3 minute rounds at 130 pounds flat! Looking to prematch the following fighters for the July 4-5th Show. Team CP4P. Male/ 12 yrs. old/ 95 pounds/ 7 bouts. Looking to pre match Jaelynn JJ Silva female 11/95/0 Gracie Barra.